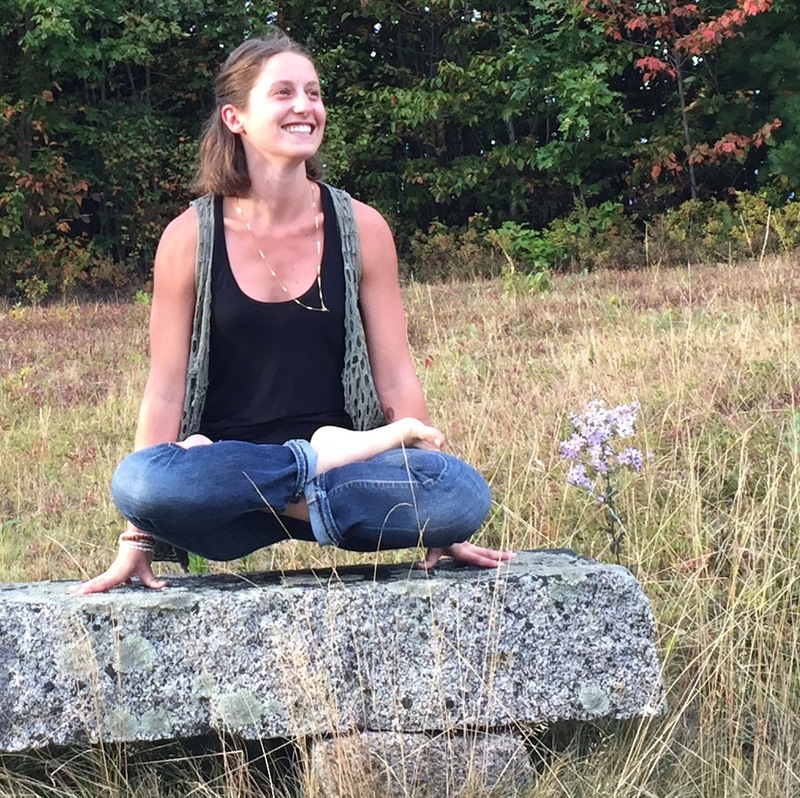 Abby Pisegna is a Boston native who currently owns and runs Root to Bloom yoga studio in Littleton, NH. She graduated from Boston University with a B.A. in Psychology in 2011 and has over 500 hours of yoga teacher training with Divine Play Yoga. Yoga has transformed Abby's quality of life and the practice continues to be an invaluable daily medicine in her life.